Love the theme of restoration. October can’t come soon enough! Run down a linear path, fight 20+ times, and watch a movie. Wash, rinse, repeat. The graphics are amazing. This is true. The battle system is an extremely polished version of what has come before (what has worked and what hasn’t). This is also true. Why are we running/ escaping? Where are we? Are we apart of the good guys? Are we bad? Why do so many people have to die from all of these suspended roads collapsing? Surely someone thought that building such roads could be hazardous. Soul burning questions (okay, not quite) aside, these questions are just not as compelling as going to blow up a reactor. 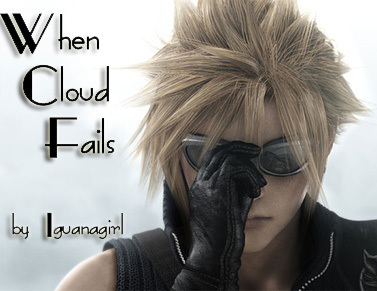 No, I’m not bashing Final Fantasy XIII. I have kept playing it to see if the story becomes any clearer/ gets better. So far, I have learned that the story involves the main characters trying to figure out how to defeat a curse by figuring out exactly what they have been cursed with. This could be interesting I guess. 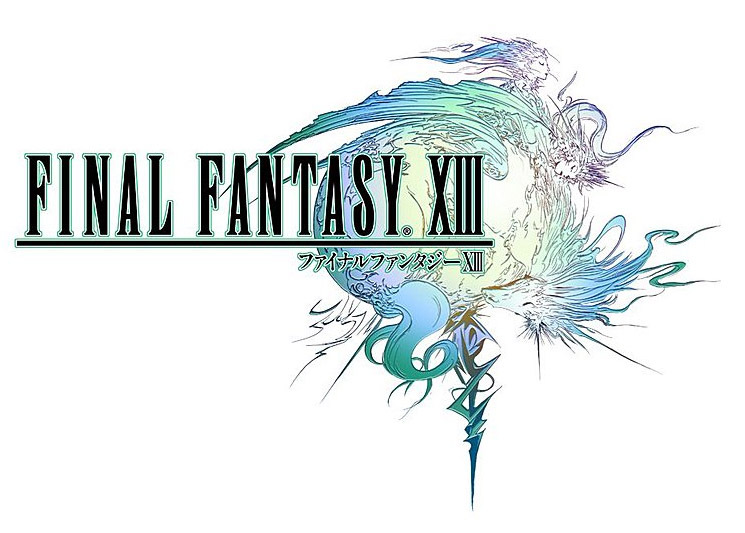 The graphics and battle system have kept me going thus far. But I wonder if ultimately I am wasting my time. I will not deny that this game certainly represents a step forward for the series, but I also wonder if it could represent a step back as well. Growing up, I lived in a valley that was hedged in by foothills and mountains. The south end of the valley featured a Border Patrol Checkpoint. Set up to combat illegal aliens and drug smuggling, the checkpoint was situated roughly 70 miles north of the Mexican border. Unnecessary? Politics aside, I think so. Recently, I have been playing through Dragon Quest IV: Chapters of the Chosen on the Nintendo DS. 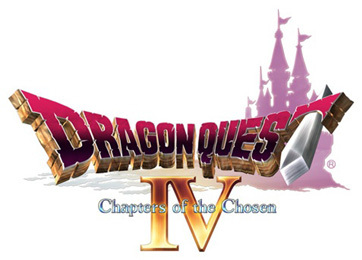 As the games title insinuates, DQIV is broken into chapters or side stories. The first 5 chapters focus on what turns out to be the support characters. Chapter 6 unites the support characters with the hero of the game, you. Dragon Quest IV marks my first entry into the Dragon Quest series. While I have enjoyed the 20+ hours I have spent in the game so far, I do have a minor gripe, the unnecessary leveling checkpoints. 20 year old gameplay mechanics aside, Dragon Quest IV commits the sin of the invisible wall. Every few levels, these invisible checkpoints force players to stop and grind (level up) until they are at a sufficient level to proceed in the game. Dungeons, monsters, and bosses are some of the most common level checkpoints found in the game. While I know that this is a common RPG mechanic, I have never been so aware of it. Perhaps this is due to the age of the game? I’m not sure. Grinding is one of those bite-the-bullet game mechanics. Properly instituted within a game’s design it can be a mechanic that one barely notices. While I am enjoying the time spent with Dragon Quest IV, I can’t help but wish that a more organic type of leveling system be created. However, I do find some sort of twisted comfort in level grinding. The old and the familiar, right? Until next time.